Welcome to the Bridge House Theatre. 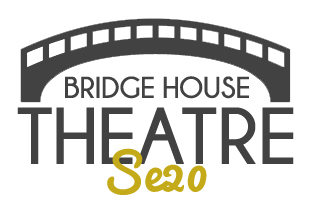 Bridge House Theatre is an exciting new entertainment venue in SE20. Please browse through the site to find out more about upcoming productions and the team behind the venue. An exciting new theatre in SE20. 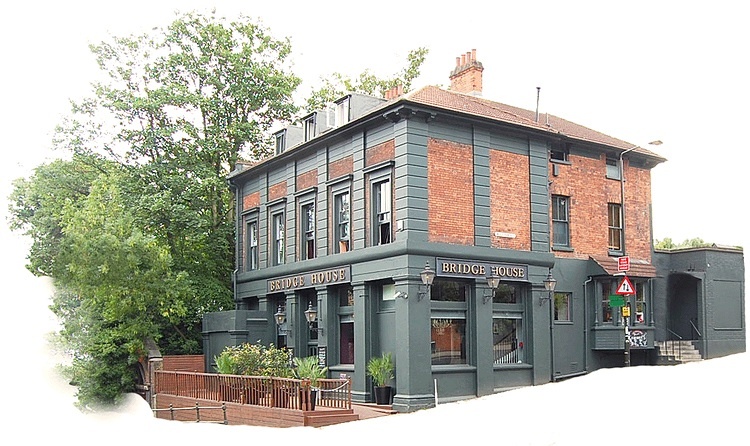 Join the Bridge House mailing list and never miss a thing.